Shipments arriving three weeks late, business being turned away and the prediction of holiday packages not being delivered on time. 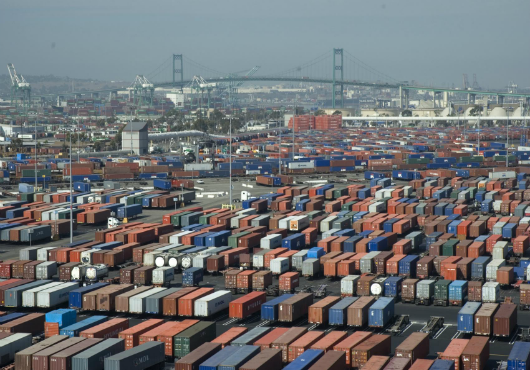 You may have seen or read the news about the Port of Los Angeles suffering from severe congestion over the course of the last month. Due to the lack of large trailers used to transport cargo known as containers, and even further delay by train, product was arriving at destinations 3-4 weeks later than normal. As a company, Shelving Inc has always worked incredibly hard to keep track of stock and re-order product in time to avoid delays for our customers. Our shipping department often works 12 hour shifts without question to unload containers and insure orders go out on time. When we saw the delays other businesses across the country were encountering, we crossed our fingers and hoped to receive our container on time, or a few days late at the most. Typically, a container only takes 33 days from shipping the order to arriving at our warehouse. Instead, it took an extra 21 days. During this wait time, we felt very helpless and out of control. We spoke with our customers, offered to cancel their order if they were not comfortable waiting and promised to keep them up to date with the progress. When the container did arrive, we were incredibly grateful that our customers were understanding and sent a sincere apology and thank you with their order. Even Oscar, the office dog, felt horrible! As a result, we have created a new system within our company so a situation like this never happens again. We plan to order our product ahead of schedule, add more staff and pay extra close attention to our stock quantities. Luckily, the Port’s spokesman has said that they are also taking drastic measures to fix this giant headache, including increasing the number of trailers being used. This experience has been a learning process that will only make us stronger as a company, however we are sad to say that it effected our customer’s happiness and expectations in the process. 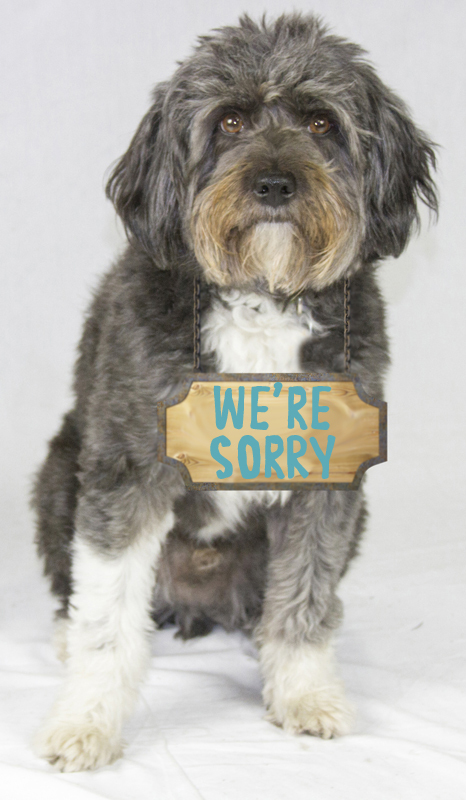 We are truly sorry uncontrollable circumstances took such a massive hit on our efficiency as a company and hope we can make it up to you with outstanding customer service in the future.